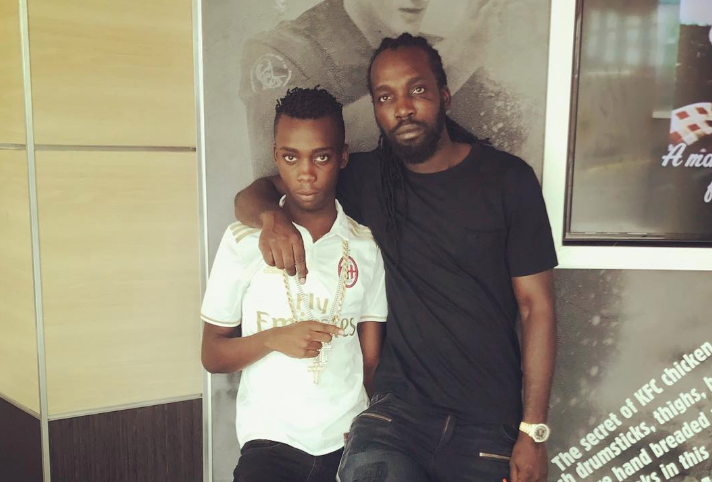 Mavado’s 16-year-old son has been transferred to the Metcalfe Street Secure Juvenile Remand Centre. He was being housed at the Constant Spring Police Station after being detained last week with other relatives including, recording artiste Chase Cross. Chase, whose real name is Sameer Coombs, was charged with assault and released on bail. Mavado’s other relatives were released however the police from MIT(Major Investigative Task Force) says they want to question his son further. Meanwhile, Mavado who is wanted for questioning in relation to the flare-up in violence in his Cassava Piece, St Andrew community is still in the United States.